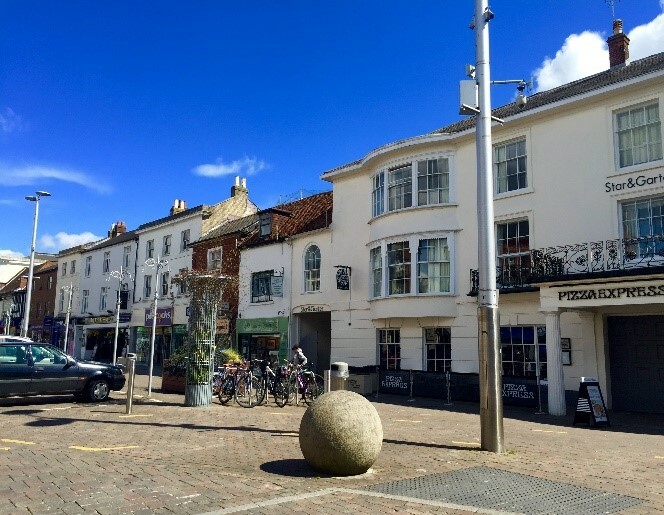 The means were commissioned in February 2016 by Test Valley Borough Council, to provide advice on the feasibility of developing a Business Improvement District (BID) in Andover Town Centre. Andover is a market town with a population in the region of 64,000. Located almost midway between Southampton, Winchester and Basingstoke, the town grew in importance in the 18th century as a key staging point for those travelling the road from London, to Salisbury and Exeter to the south west. 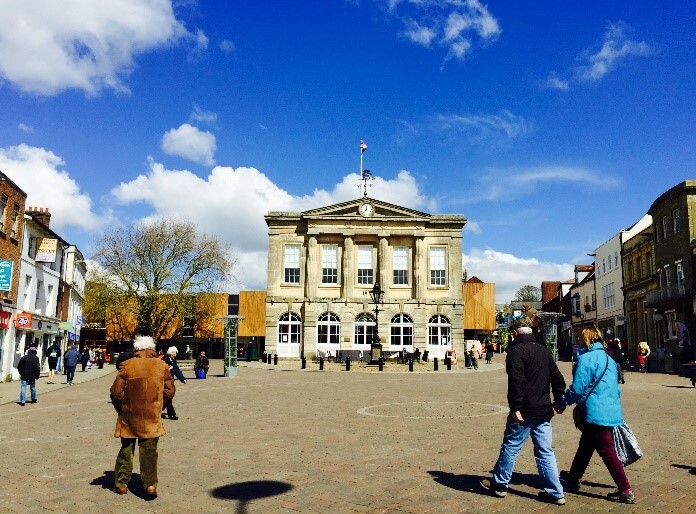 The study has sought to establish the feasibility of setting up a Business Improvement District (BID) for Andover town centre. To do so, interviews have been sought from 100 businesses, gauging their opinions on the concept of a BID and what it might achieve for Andover. Following The means' recommendations, a steering group of businesses are now proceeding with the BID ballot process with further engagement and development of the BID business plan.